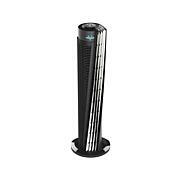 When you're tackling that big project, what could be more distracting than feeling uncomfortable because of stuffy air? 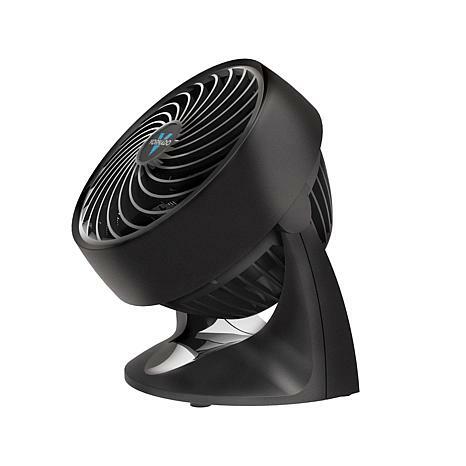 Vornado gets the air circulating with this compact fan, perfect for office cubicles and dorm rooms. 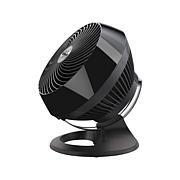 Featuring 2 speed settings, its whisper-quiet operation increases a room's airflow without distrurbing your workflow. Works GREAT ! 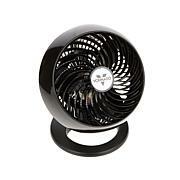 Love this little fan has so much power, rotates the air so good, how did I get along with out it. 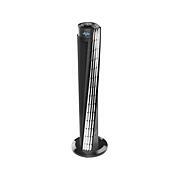 Quite and keeps air moving don't even know the fan is in the room.Plan on buying the bigger version.Yet to receive a bad product from HSN in the 2 years of buying thanks HSN !